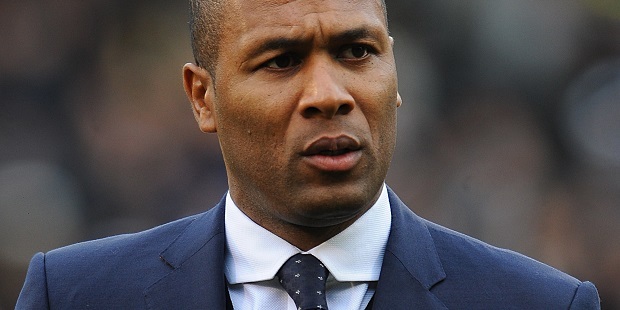 Les Ferdinand is on a four-man shortlist to take over as the Football Association’s technical director, the Daily Mail reports. The FA are looking to appoint a replacement for Dan Ashworth, who is leaving to become technical director at Brighton. The Mail say the FA have whittled the list of candidates down to four and it includes QPR director of football Ferdinand, who is set to have an interview. The other three are reportedly former Brentford boss Mark Warburton, Wolves sporting director Kevin Thelwell and the FA’s head of development team coaching Matt Crocker. Ferdinand has had a key role at QPR since 2014. Meanwhile, The Sun say Chelsea have joined Manchester United in the pursuit of Inter Milan defender Milan Skriniar. The 23-year-old Slovakia international is said to be rated at £70m and has been tipped to leave Inter in January. 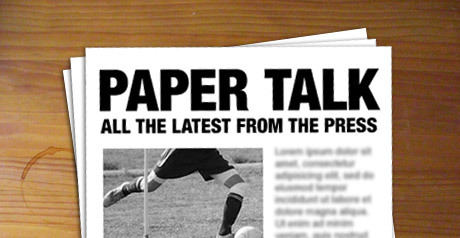 He has been linked with United and The Sun now claim that Chelsea are also keen to snap him up. It follows reports in Italy that Skriniar is reluctant to sign a new contract at Inter because he is unhappy with the wages on offer. Oh Dear, Just get on with it, looks like some jobsworth is responsible for the employment procedure at The FA.